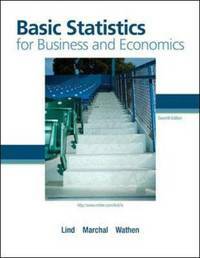 This title covers the essential topics of statistical tools and methods. The concepts are illustrated with solved applied examples. Modern computing tools and applications are introduced, but the text maintains a focus on presenting statistics content rather than technology or programming methods.